There are many Chinatown located worldwide like in Singapore, Argentina, Australia, Belgium and many other countries. Manila has its own Chinatown but unlike in other places, Chinatown here in the Philippines is not that big because the Chinese can adapt easily to Philippine Culture. Chinatown is a hoarded wealth of Chinese History in the Philippines. 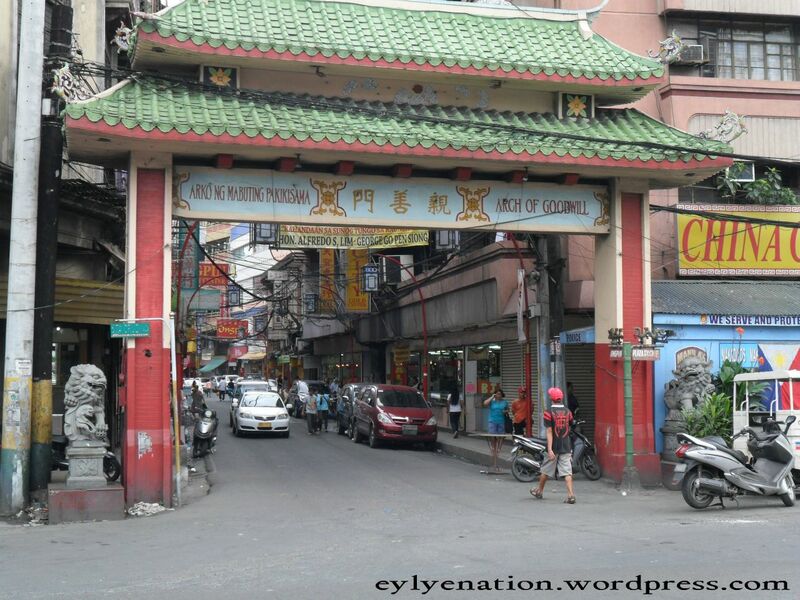 During the Spanish times, Chinatown is called as “Isla de Binondo” and it serves as the center of trading post between Asia and the New World. Certain landmarks became known beyond Chinatown. And we have seen personally two of these landmarks. This Sta. 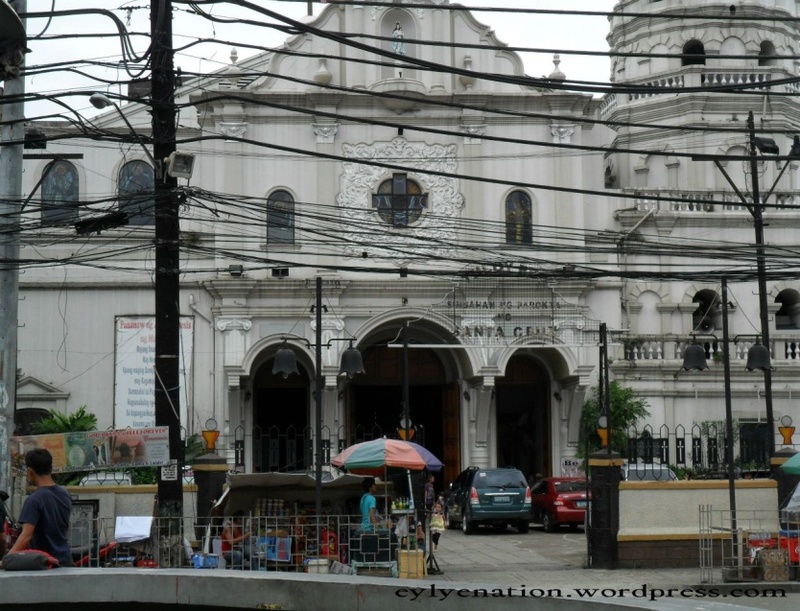 Cruz Church (Church of Our Lady of Pilar) in Bustos street is considered as one of the oldest church built outside Intramuros. The one we have seen there is replica because the original one is destroyed by bombs during the WWII. Other one is the Arch of Goodwill which will welcome you when you enter the Chinatown. It commemorates the centuries of old relationship between Chinese and Filipino culture.